Is your organisation committed to diversity and inclusion in the workplace? 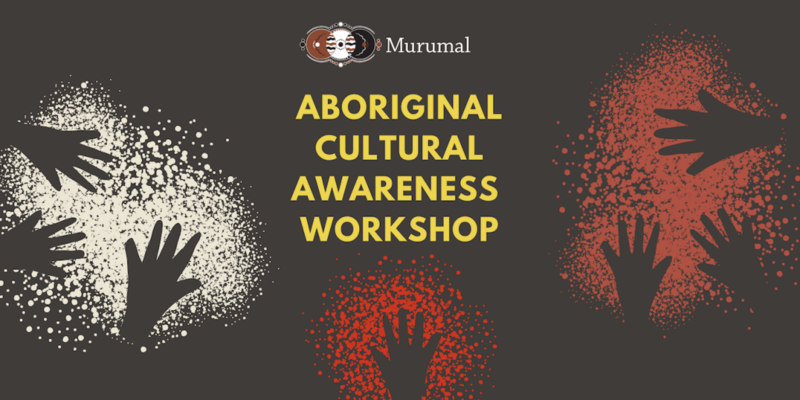 Do you want to learn more about Aboriginal and Torres Strait Islander culture and peoples? 7. Last but certainly not least – Lani Blanco-Francis and Benny Eggmolesse are engaging, knowledgeable and fun facilitators!